through and formulate appropriate strategies in their clinical work. Utilizing many clinical examples, and providing explanations throughout for her interventions, Vannicelli pays special attention to the therapeutic stance -- where the clinician positions him or herself in relation to the patient, and why; and how various strategies and techniques maximize the patient's opportunity for therapeutic growth. 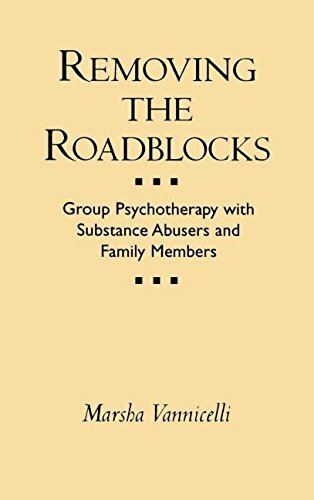 A hallmark of Dr. Vannicelli's approach, richly illustrated in this work, is her sensitivity to countertransference and the ways it can be used productively in clinical practice.Alone among books in the substance abuse field, REMOVING THE ROADBLOCKS analyzes the group therapy issues that arise in the three populations most commonly seen in substance abuse clinics -- substance abusers themselves, adult children of alcoholics, and other family members. 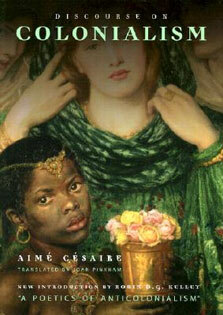 The author describes characteristics unique to each population and addresses overlap among them in terms of basic procedures, formats, and hurdles that group leaders face.The book also differs from most psychotherapy texts by giving the reader an opportunity to "hear the voice" of an experienced therapist as she provides examples of various kinds of interventions and demonstrates how they might actually be communicated and implemented. 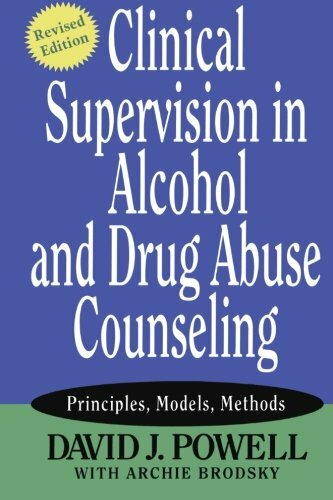 Rather than reading about psychotherapy or about various kinds of problems, one has the sense of experiencing a thorough consultation with a truly seasoned supervisor.A particularly useful feature is the appendix at the end of the volume, which provides examples of assessment and intake questionnaires, history questionnaires, ground rules for treatment, contracts, and other practical materials. 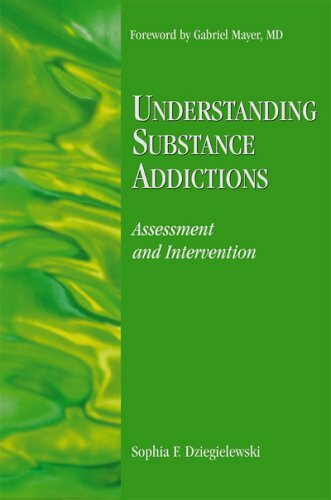 Designed for all mental health professionals who work with substance abusers, the book's focus on practical clinical issues also makes it ideal for paraprofessionals. 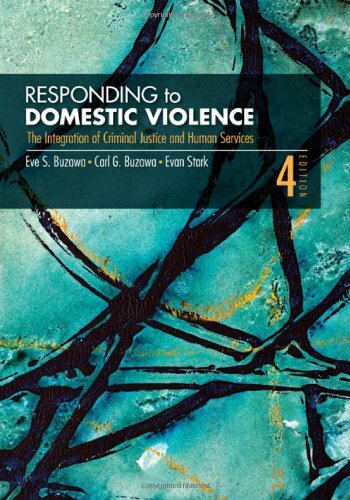 It is an excellent text for courses on substance abuse in social work, psychology, nursing, and other disciplines, as well as for courses in group psychotherapy.